Oxandrolone is synthesized from dihydrotestosterone. 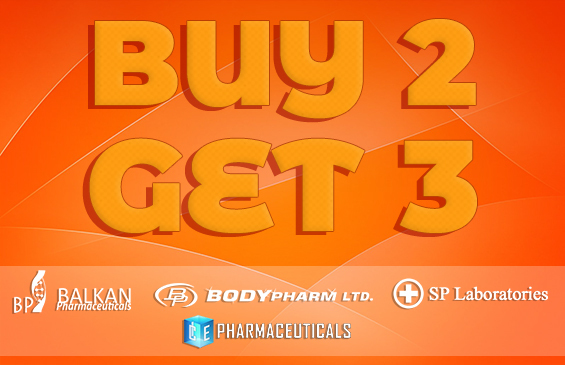 The androgenic effects are separated from anabolic ones and have no estrogenic effects. 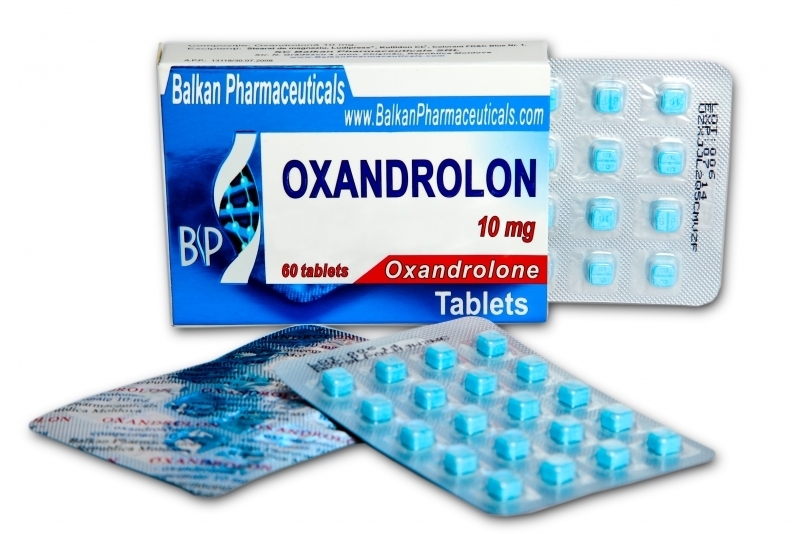 Oxandrolone helps to increase the quality and large muscles, having no side effects increased. One milligram of oxandrolone is more anabolic than testosterone, without androgenic side effects. It is used for those who want to define the muscles. Used in normal doses does not affect the occurrence of side effects because it was produced for women and children. Oxandrolone is very popular among gymnasts, athletes, swimmers because they do not require a large muscle mass without water retention occurs only boost strength and muscle. Oxandrolone doesn’t reduce fat it just reduce appetite. Side effects are unaccented, which is observed only at high doses or who have very low body, which are acne, oily skin, rapid hair growth. It is less toxic to the liver when compared with other steroids, it is because it is metabolized by the liver in a longer term, studies show that most of the steroid is excreted in the urine. An oxandrolone cycle can take up to 12 weeks. Administration is usually done on an empty stomach with a dose of 15-25 mg per day. Oxandrolone combines with testosterone if it aims to increase muscle mass, it is recommended a dose of 200-400 mg of testosterone. For better-defined muscles, you can combine oxandrolone with 150 mg of Trenbolone per week or a dose of 300-400 mg of Primobol per week.